How to Develop A Website With WooCommerce? Have you already initiated your e-business venture or are you seeking around for an easy-to-use content management system that will leave you in bliss? The idea of creating a virtual presence can be both exciting as well as daunting experience at the same time. Besides, you are also required to strategize and multitask on other business related decisions such as hiring a professional WooCommerce website development company. And with the plethora of web tools, designing a web portal or developing an entire e-commerce site is no more complicated as it used to be earlier. What platform should you base your eCommerce store on? The most important choice that an Entrepreneur has to make is choosing the correct platform for managing e-commerce store. After all, it is a huge task where you are running a store with an unlimited range of products and it takes a good software to organize and carry out all those tasks easily. Now when we are talking about the most reliable and user-friendly CMS in the world, WordPress stays on the top. And why not, the platform allows several newbie masters to develop and maintain an e-commerce website like a PRO. 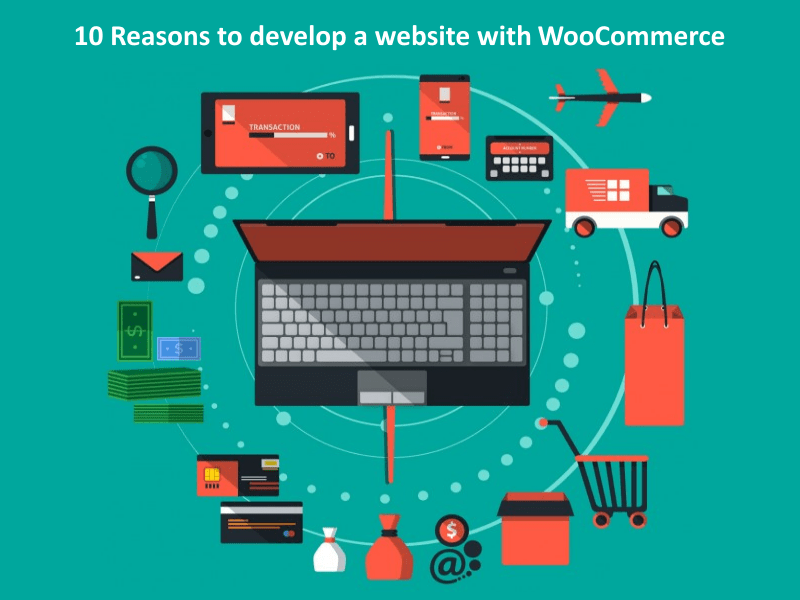 Here in the post, we are going to talk 10 reasons why to Develop A Website With WooCommerce? Open source generally refers to a software that’s free to the public. 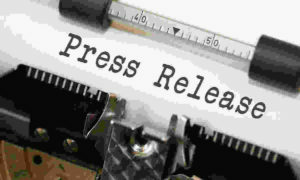 Moreover, the source code is available to the public to use or modify. Meaning, there are a large number of nifty tools designed to fit your needs, both free and paid. You can also develop your own. As a result, you can make the most customizable e-commerce platform out there. Due to its dynamic nature, e-commerce can be a pretty complicated business where products need to be categorized right on the basis of their price, availability, discounts and more. By hiring a team of skilled WooCommerce developers won’t just make online selling simple but physical, downloadable, virtual and affiliates’ products selling too. WooCommerce is such a platform that calculates shipping costs and tax rules on the spot while offering you free shipping, flat rates, local pickup, etc. It comes with an extension for shipping rules based on a number of factors such as weight and quantity. In case, if you would like to develop an e-commerce website featuring blogs. Choosing a WooCommerce development company would be easy as they will develop an interactive e-commerce site on the WordPress platform for you. Moreover, the platform itself offers a wide variety of themes to choose from, it becomes easy for a developer to tweak and customize your online store to make it look unique. Like I said before, WooCommerce offers an incredible number of extension and applications in both ways free as well as at premium rates. This helps a lot in managing various aspects of the business easily. Although WooCommerce is a free, user-friendly e-commerce platform but that does not mean it isn’t a professional online store solution. Creating a platform offering detailed order tracking and customer engagement tools, which also allows a merchant to view the past and open orders, update delivery statuses, apply discounts and so forth can be only achieved with the help of a team of WooCommerce developers. The platform already carries the ability to help any aspiring online merchant set up. But in case, if you wish to add some extra functionality, the decision of hiring a WooCommerce development company will never disappoint you. For instance, WooCommerce users can build a store that is fully functional within professional website along with an integrated blog. After all, it’s a WordPress based platform. 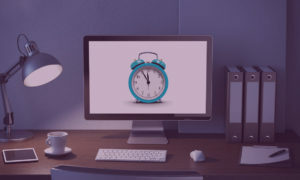 Last but certainly not the least, the platform allows a WooCommerce developer to exercise some growth and expansion in terms of how one manages their own store, products and of course their valuable customers. Jane Reyes is the freelance writer and editor who loves to explore and experience the entire digital transformation happening across the globe. She loves to experiment as well as share her own digital experiences with the readers.